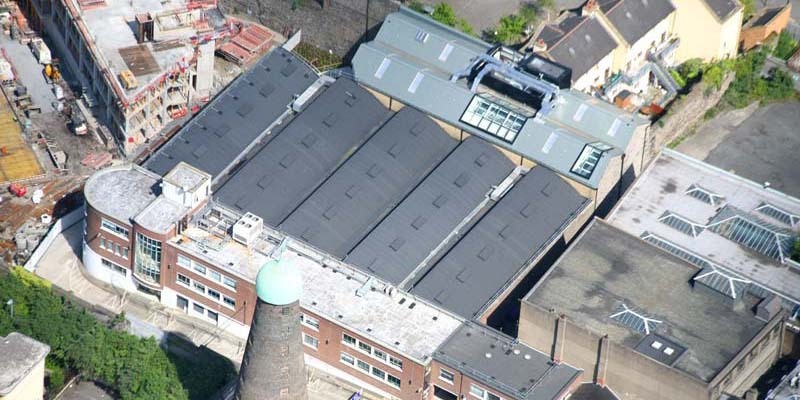 Asbestos removal is a highly delicate procedure with wide-ranging Health and Safety concerns and protocols. 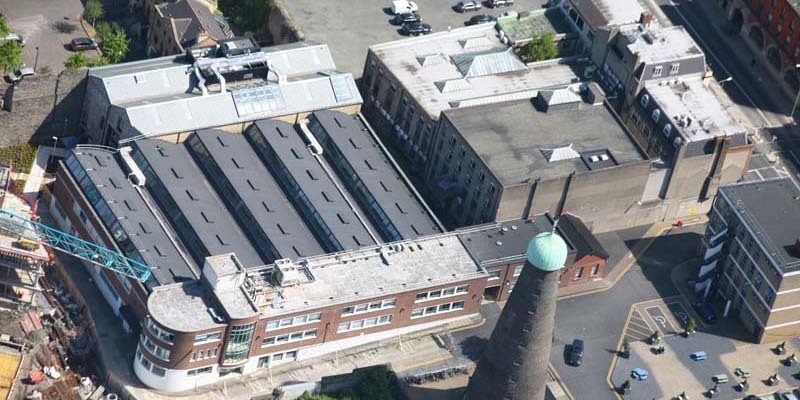 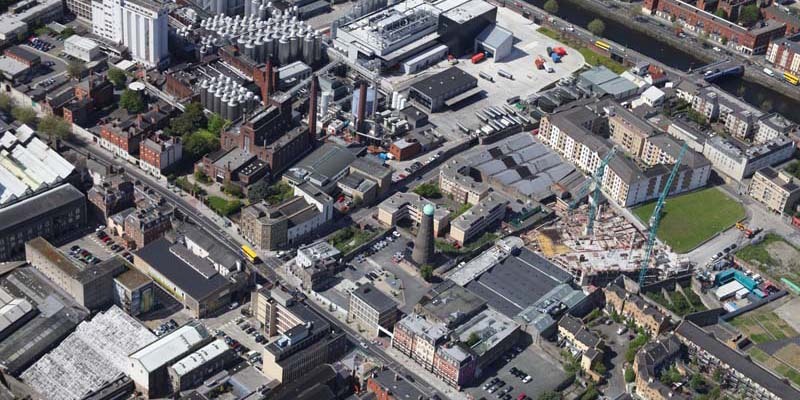 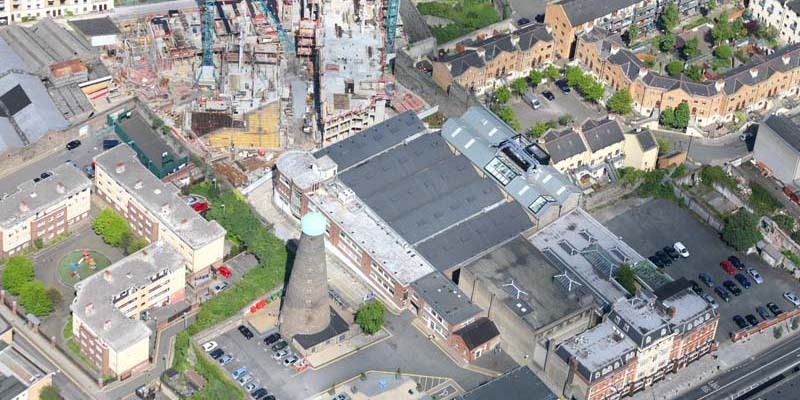 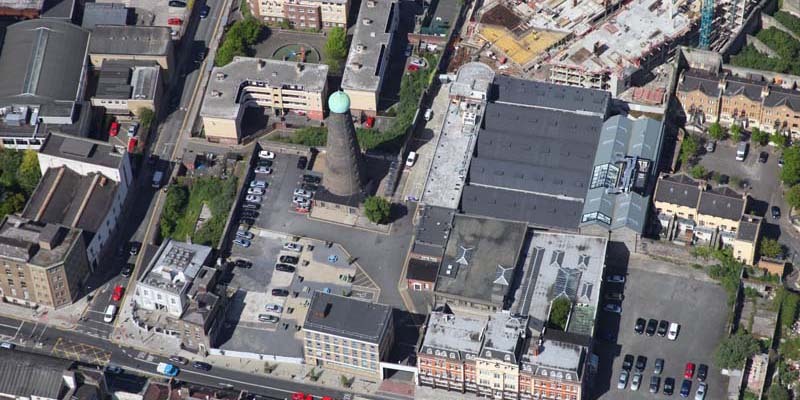 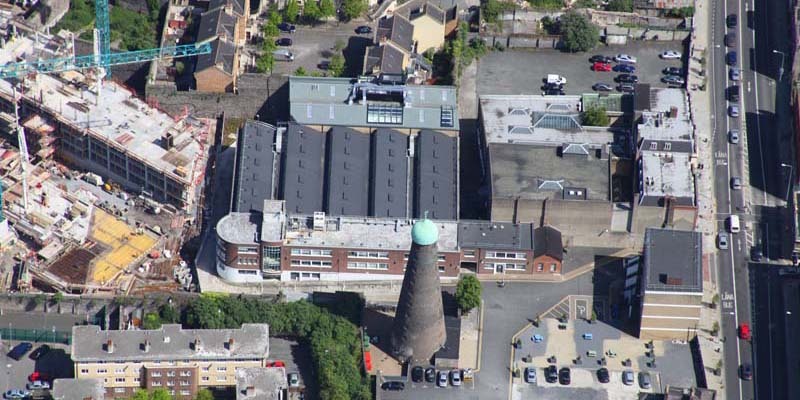 Due to Select Roofing’s experience in the removal of asbestos and ability to simultaneously re-lay non-asbestos roofing we were contracted by the Digital Hub Agency directly to remove and replace the asbestos roofing of The Grain Store building on their campus. 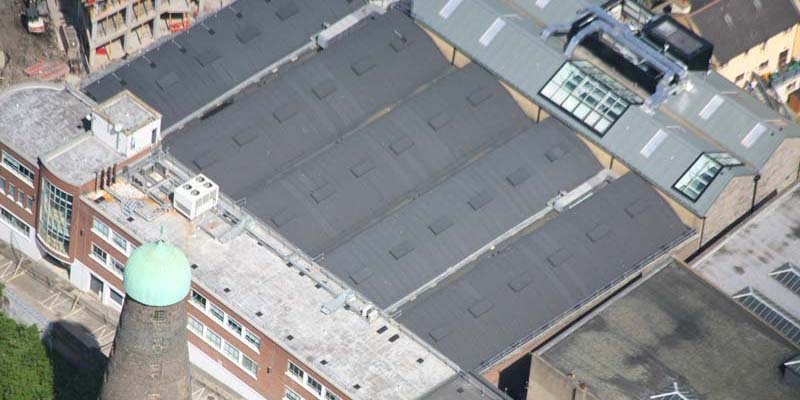 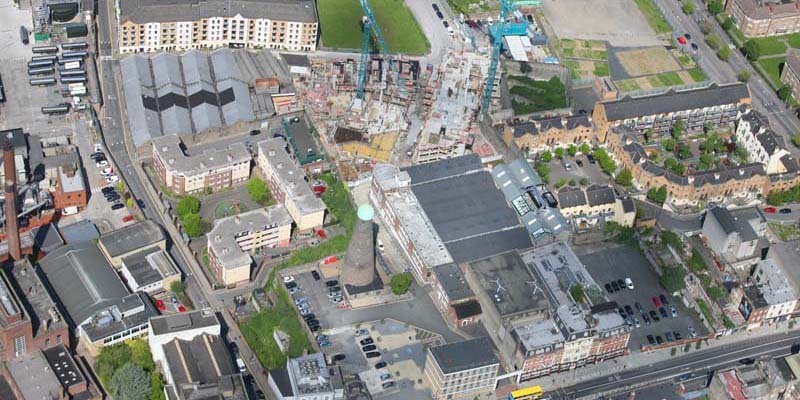 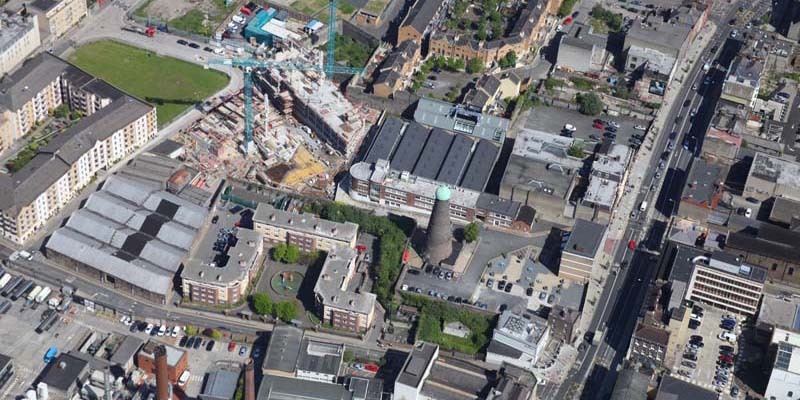 Due to the close proximity of the public to this city-centre location an extensive Health and Safety plan as well as close co-ordination with both removal and supply of material was required. 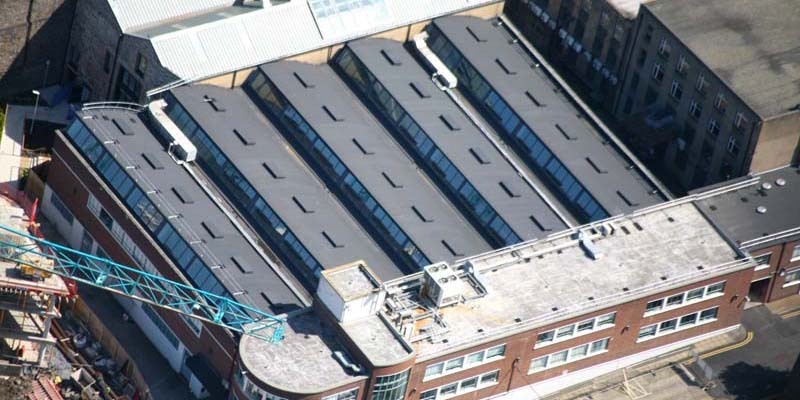 Following the safe stripping, bagging and removal of the asbestos containing materials the roof was re-covered with Kingspan composite panelling and an Icopal bituminous felt system on the flat roof section.